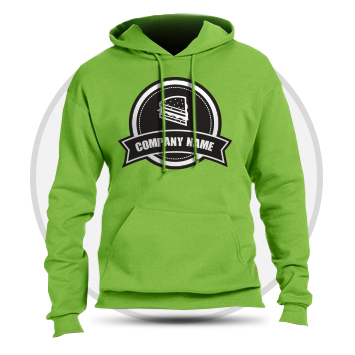 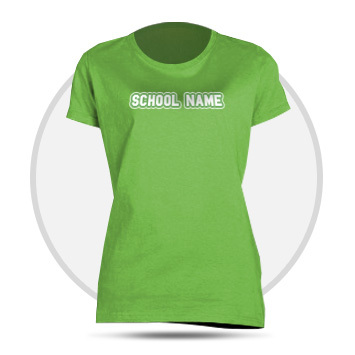 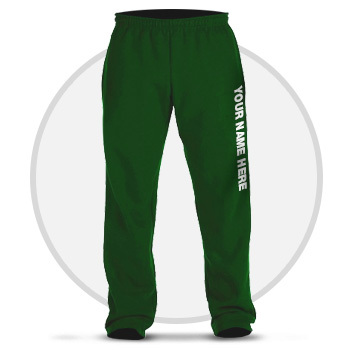 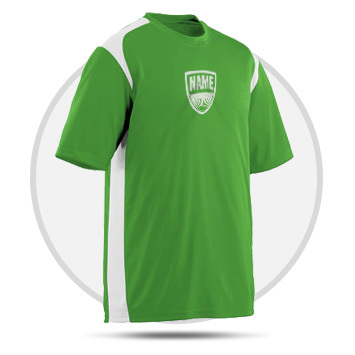 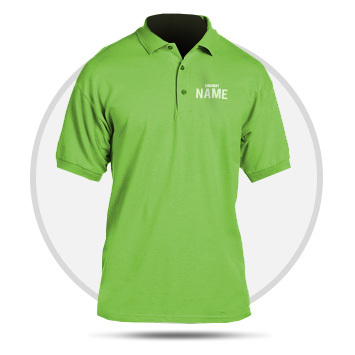 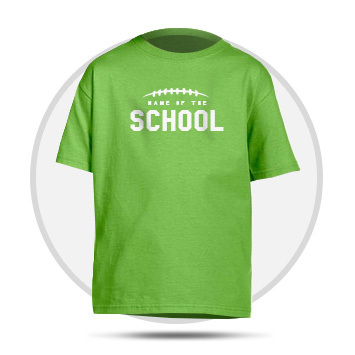 We provide a large selection of apparel products for screen printing. 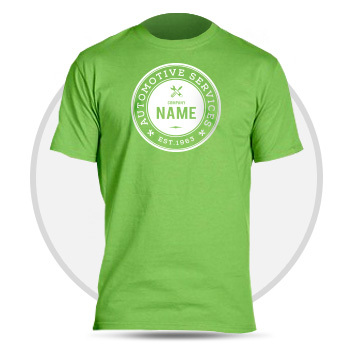 Screen printed apparel is great for businesses, promotions, gatherings, teams, and organizations. 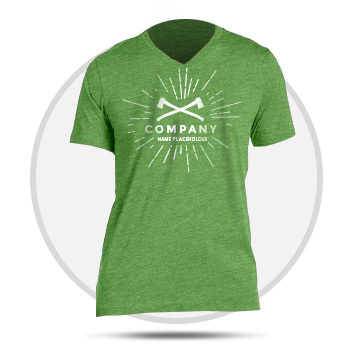 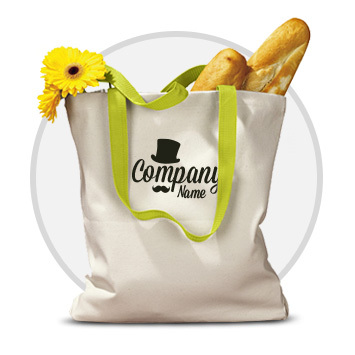 Browse through our wide selection of different styles and material screen printed products.